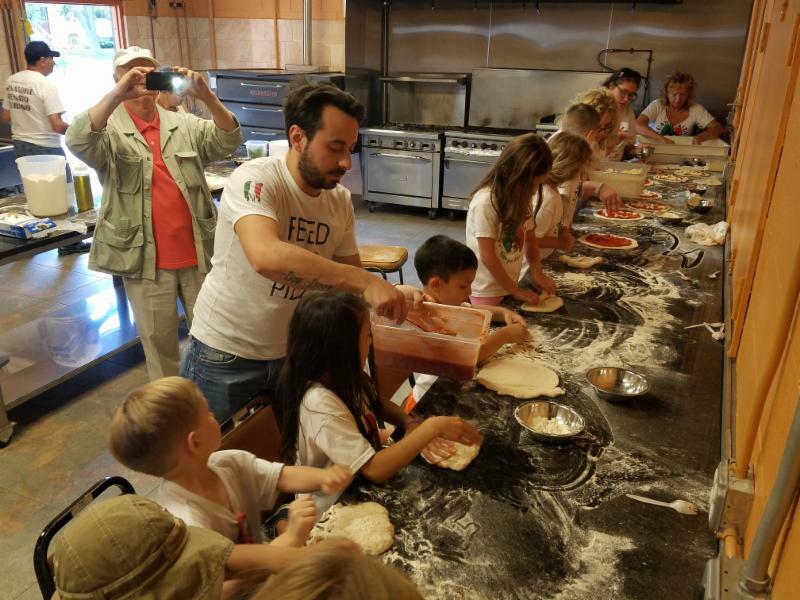 A whole new world of learning and fun awaits your children at Casa Italia’s 2019 Italian Language & Culture Summer Camp presented in partnership with Concordia Language Villages. 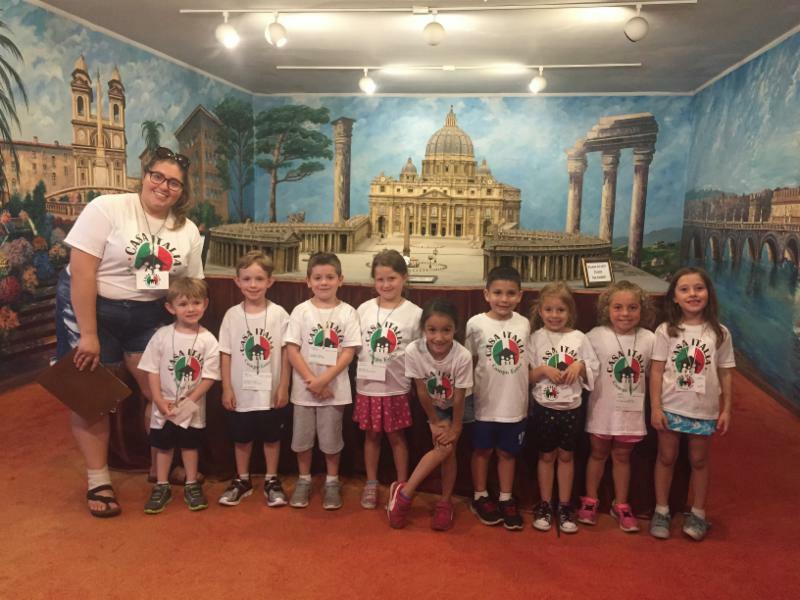 If you want to send your kids to Italy this summer while keeping them close to home, Casa Italia has the summer camp for you! 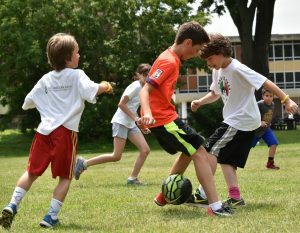 Our camp introduces children ages 4 to 16 to the best that Italy has to offer through a wide range of activities on our beautiful and secure grounds. Your children will spend two full weeks exploring the language and culture of Italy through games, songs, skits, and formal and informal lessons. 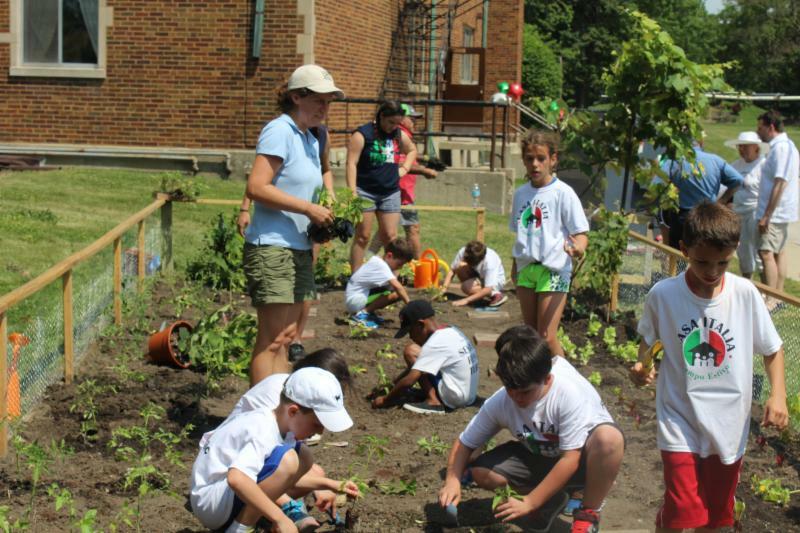 Activities can include music, theater, dance, archeology, cooking, baking, Italian table games, bocce and soccer. 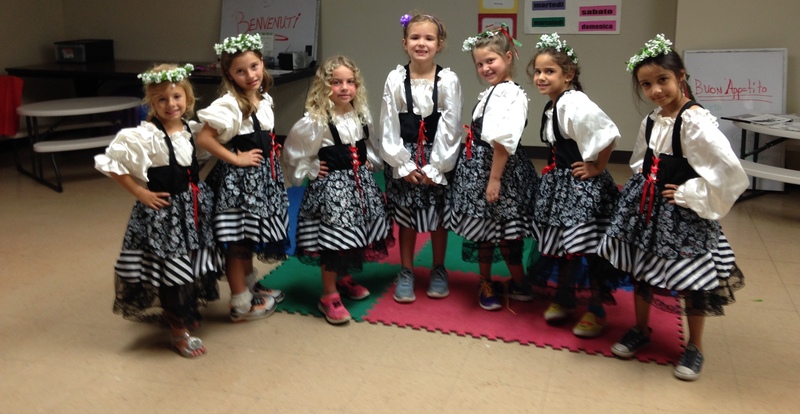 Our camp will be staffed by Lago del Bosco, the Italian camp at Concordia Language Villages, an internationally renowned summer language program in Minnesota. Concordia’s language camps are university affiliated; their counselors are thoroughly vetted, certified and trained; and their programs have been perfected over the course of six decades. 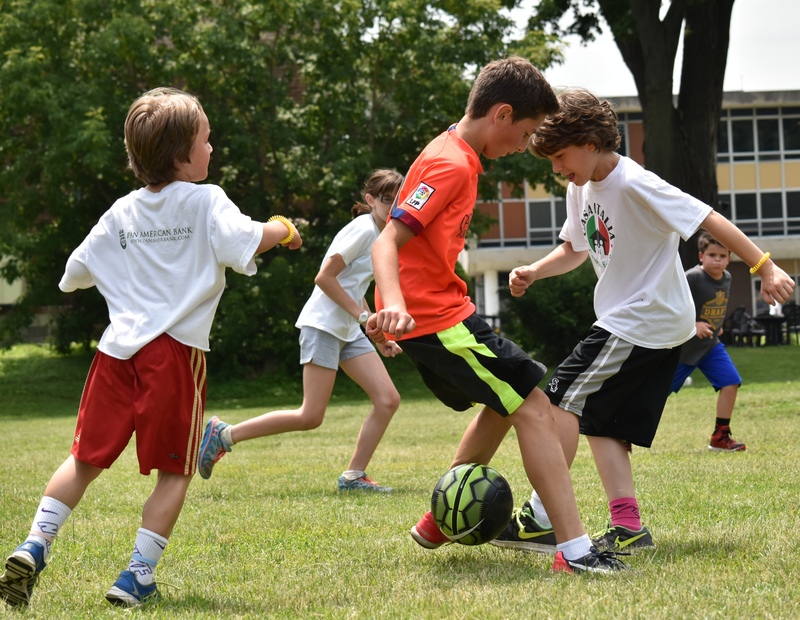 Our camp will run Monday through Friday from 9:30 a.m. to 3:30 p.m. Fees cover a nutritious lunch, snacks throughout the day and a complimentary T-shirt. 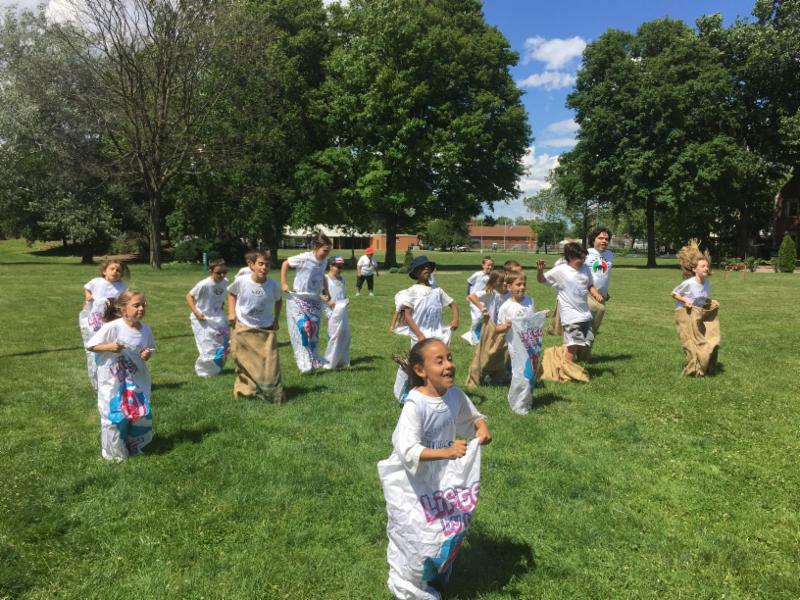 The camp will conclude on June 28 with a performance by the children and a family picnic luncheon. Extended hours are available from 7-9:30 a.m. and from 3:30-6 p.m. for a fee of $10/hour. Three additional days from July 1-3 may be available depending on parent interest. For more information, call 847-676-3134. 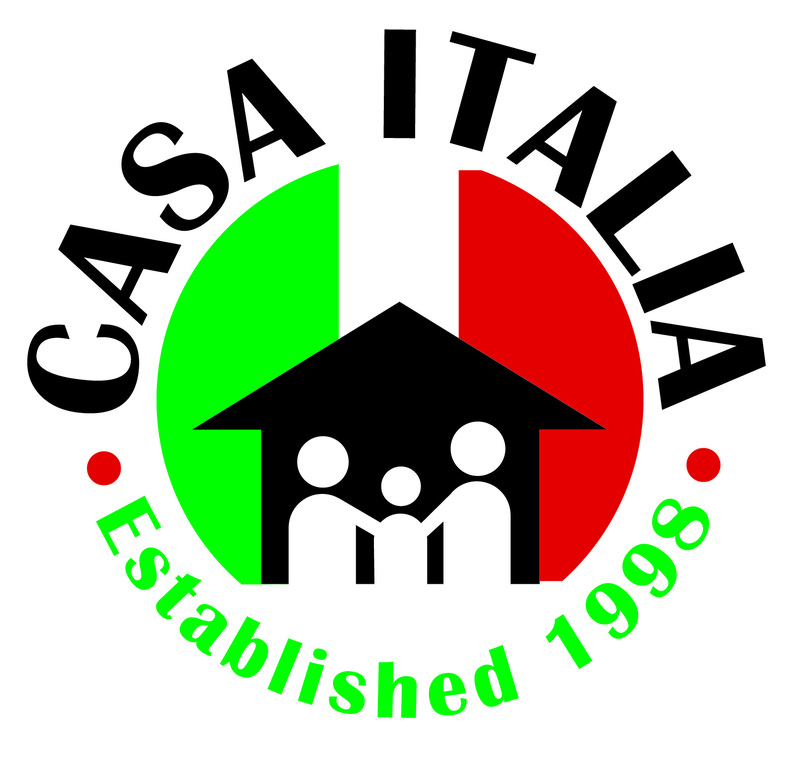 We look forward to seeing your children at Casa Italia this summer! Forward our web link to anyone who might be interested in sending their children, grandchildren or great-grandchildren to our wonderful camp! Mille Grazie a Josette e Angela! 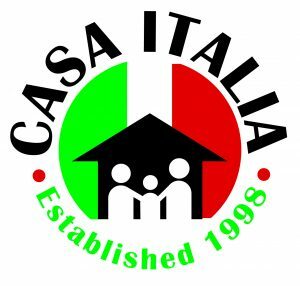 The officers and directors of Casa Italia would like to thank Josette Mentesana Weber and Angela Mentesana for service above and beyond the call of duty to our camp. After more than a decade of devotion to our children, language and culture, they will be stepping away from day-to-day involvement as camp director and camp language coordinator. They have our undying gratitude.